Bargain Tents are manufacturers of Ghost Chairs in South Africa. 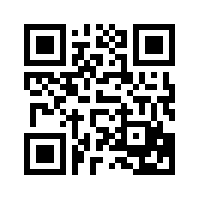 Buy Chairs for sale for functions, events, exhibitions, parties, weddings & churches. 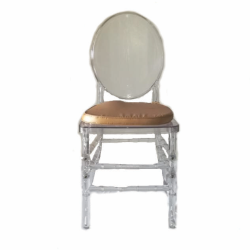 Buy discount Ghost Chairs for sale online today. 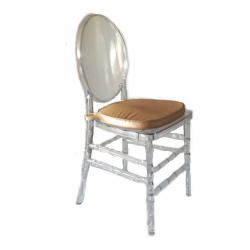 We offer a vast range of chairs as well as accessories. 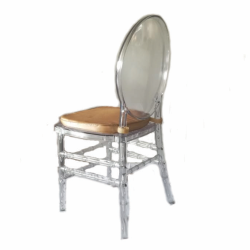 Our skilled team are able to manufacture and deliver event chairs, exhibition chairs, party chairs & wedding chairs of industry and international standards. What sets Bargain Tents apart as the leaders in our industry, is the fact that we can create our chairs in various colours. If you are looking to make a lasting impression, our talented team will ensure that the product does just that. 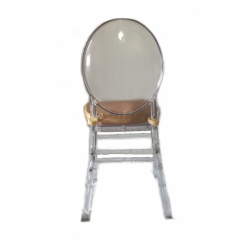 We supply Chairs in Durban EThekwini Kwa Zulu Natal, KZN, Chatsworth, Isipingo, Phoenix, Umhlanga, Umlazi, Kwa Mashu, Kloof, Westville, Mount Edgcombe, Ballito, Gauteng, Johannesburg, Sandton, Cape Town, Port Elizabeth, Pretoria, Centurion, Gaborone, Botswana, South Africa, Bloemfontein, Western Cape, Mpumalanga, Maputo, Mozambique, Windhoek, Namibia and many more cities. © Copyright 26-04-2019 12:30:32 by Tents for Sale Durban | Stretch Tents Manufacturers KZN South Africa. All Rights Reserved.. Designed with by MAK.